This title constitutes a uniquely comprehensive resource about instructional consultation in higher education. 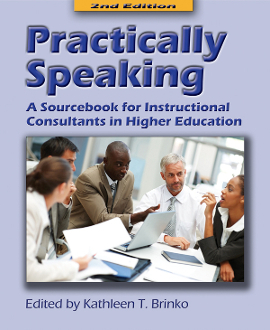 It addresses the skills and techniques of instructional consultation, describes programmatic approaches to instructional consultation, discusses the context of instructional consultation, addresses the evaluation of instructional consultation, and describes training programs for both novice and experienced instructional consultants. It contains state-of-the-art information in this new edition.